Do you want to win a private concert? 1 private concert on The Cookie's room TV! Share the video and subscribe to the channel to reach 500 subscribers. The 2 best participants will attend the live concert! 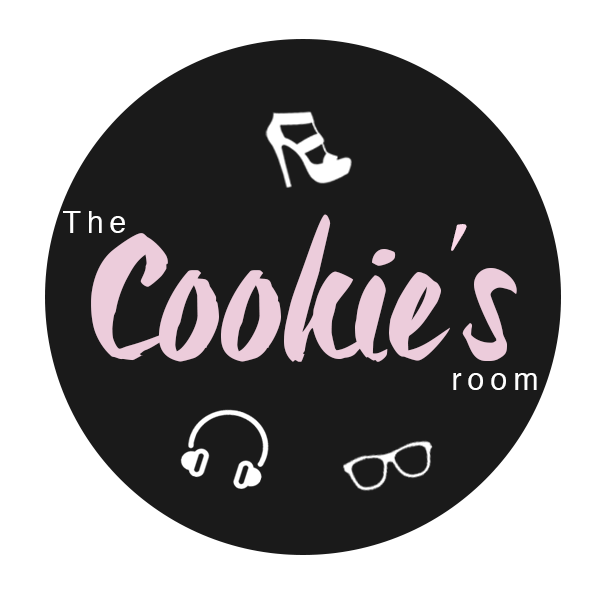 1 concert privé sur The Cookie's room TV! Les 2 meilleurs participants pourront assister au concert live !